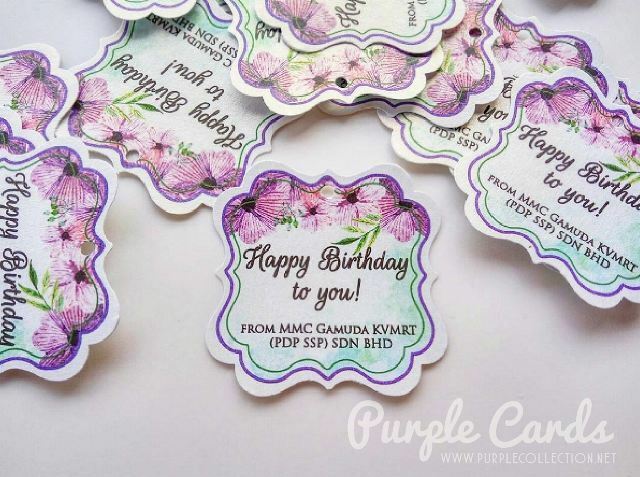 These tags are suitable for wedding/birthday favours/door gifts. To inquire about mini tag printing, please contact us for quotation by indicating the quantity. Own designs for tags are welcome.